My Clock Didn't Change for Fall Back - What Happens? Because not all time pieces reset automatically when traveling over time zones or on the weekends of spring ahead or fall back, some people wonder, "Will I be on time or late for work on Monday if I forget to adjust my clock on for the November time change?" 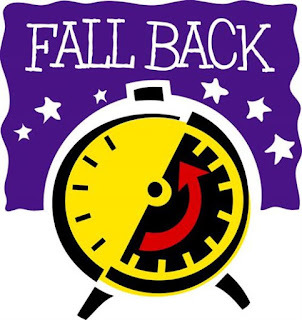 The November time, change, also known as 'fall back, ' forces the time to move back into time by one hour. Because we "gain" one hour, if we don't change the time on our watch or clock in the fall, we would be E-A-R-L-Y for church on Sunday or work or school on Monday! If you do go to the US for business or onsite client visits on the first weekend of November (2am on the first Sunday of November, to be exact) and do not know about the time change, or your manual clock on your wrist watch or hotel alarm clock doesn't get changed, you are not really at a loss getting to work one hour early on Monday. Being early in the U.S. is always better than being late (which is what would happen if the same situation happened during Spring Forward in March). What else happens during Fall Back? While travelers to the US may not easily notice this, due to the time being shifted by one hour, the sun will rise one hour earlier on the first Sunday morning after fall back, and the sun will set one hour earlier due to the end of Daylight Saving Time (DST). Information on graph gathered from timeanddate.com. 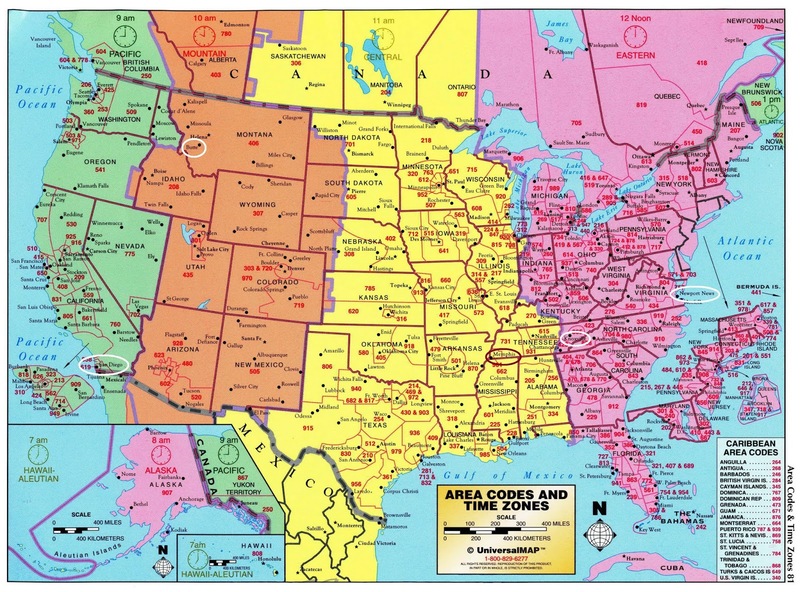 Cities featured on the grid, circled on this map. Click on the map to see a larger size. Map courtesy of vidiani.com. As the sunrise and sunset times change, but the times children go to school or adults go to work do not, this time change not only plays with our internal clocks but also our external environmental expectations. If a high school student in almost any time zone has to catch the bus to school at 7:00 am everyday, the Friday before the end of DST, he or she will be waiting in the dark at a bus stop, but the Monday after fall back, the same child waiting to get on the bus at 7:30am will be waiting for the bus as the sun has risen (it will be light out). Coming Back from Work - In the Light or In the Dark? However, if we look at an adult's schedule in most time zones who typically gets out of work at 5 pm, the Friday before Fall Back, the adult would be getting out of work and probably arriving home before sunset. However, in all time zones, that same adult would most likely be getting of work, walking to their car, and driving home during dusk or an already darkened sky. Do Americans like to change their clocks? I think people are used to it, but not many people really like it due to it messing up our sleep patterns. Around fall back and spring forward each year, news channels tend to talk a lot on this topic, as in the video below. You, as an expat working in the United States can also feel free to make small talk on this topic. You may learn a lot about American's mindset toward this topic! 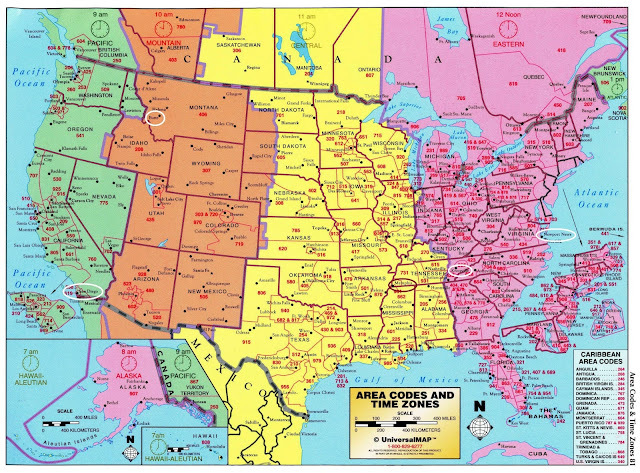 Jennifer Kumar, author of this post, provides U.S. Culture Training to offshore teams working with American counterparts. Will I be late or early if I don't change the clocks for spring forward? What does it mean to be on time in US business situations? How does the end of DST impact virtual meetings with global and offshore teams?